﻿Saturday 4th July 2015 - Hammond Park, Newton Longville, Milton Keynes, MK17 0AT from 2pm - 10pm. This year, the British Tang Soo Do Federation - Region 2 will be getting involved in this fantastic event. We have sponsored the event through supporting the event team become visable for the health and safety of all the event attendees. We also have a stall! Master Preston will be at the stall from midday to set up and will be staying until around 9pm. He calls for help from Students of all programs to assist, whether it is for 30mins or 4 hours, anything you can do will be great support and deeply appreciated. If you are planning to come please notify your instructor of rough times so we know when to expect you. Please wear your crisp, clean, ironed DoBok, you may wear footwear if you wish (except when kicking the pads!). 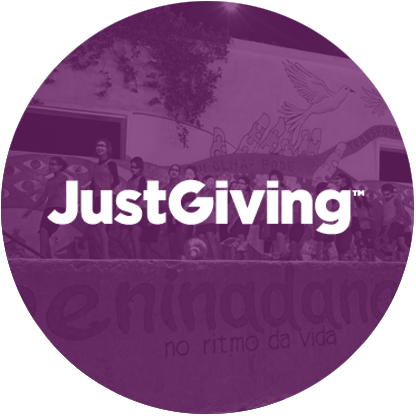 If you are not able to go but would still like to support the fundraiser, please click on the button to the right to go to the JustGiving page.